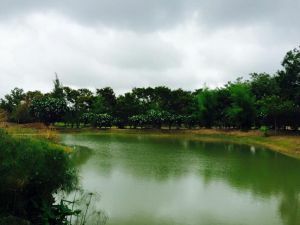 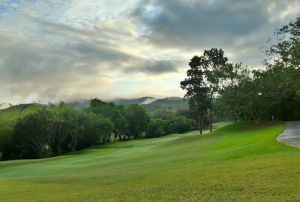 The 18 holes are laid out on a hilly country and create really the exciting and challenging course by making best use of natural feature of the area. 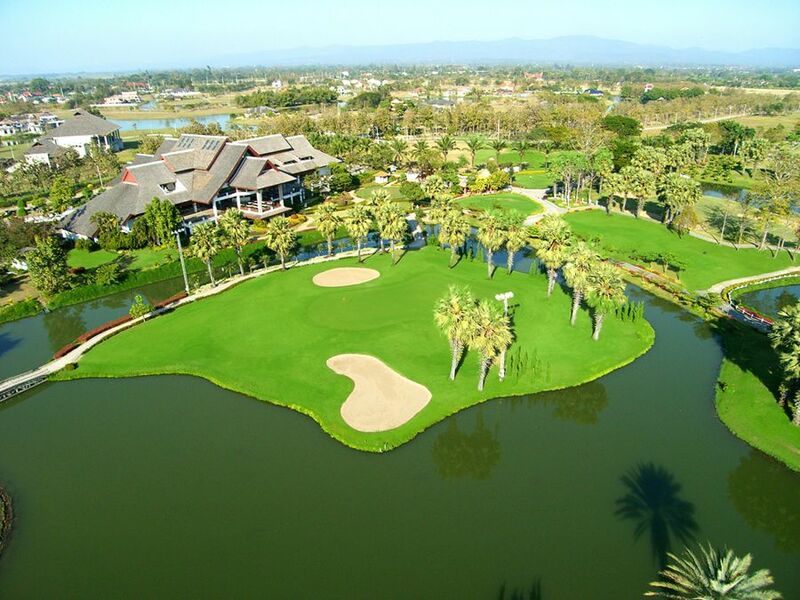 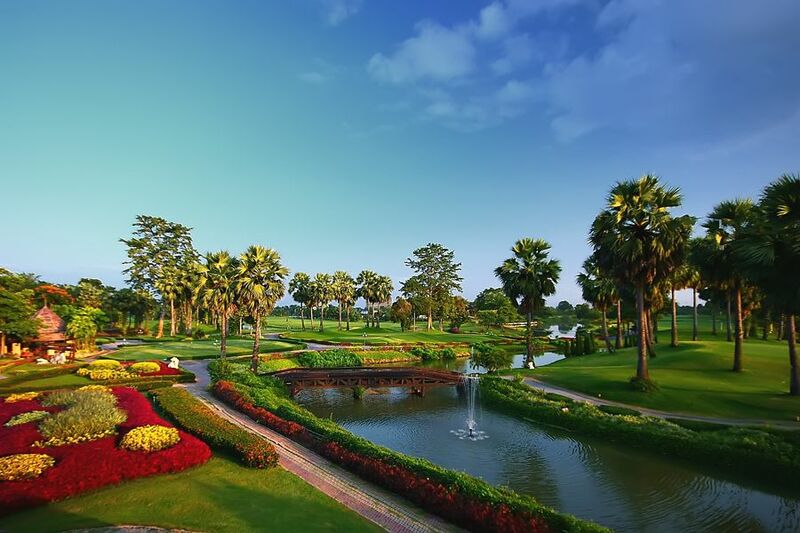 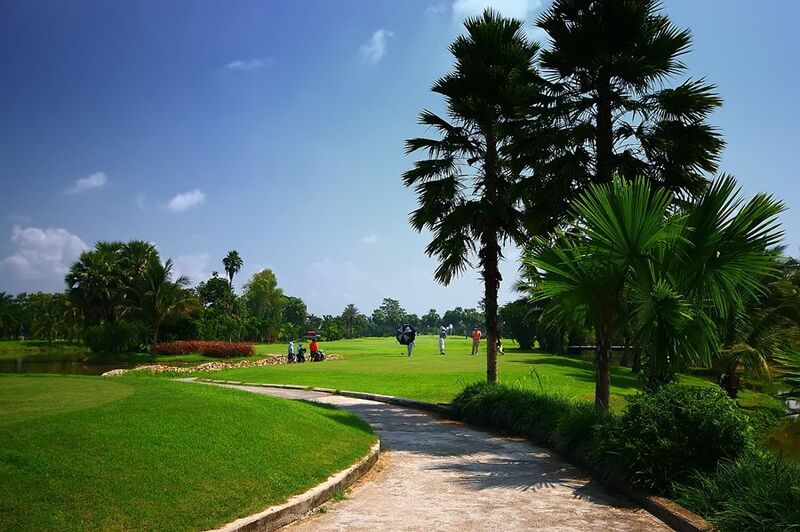 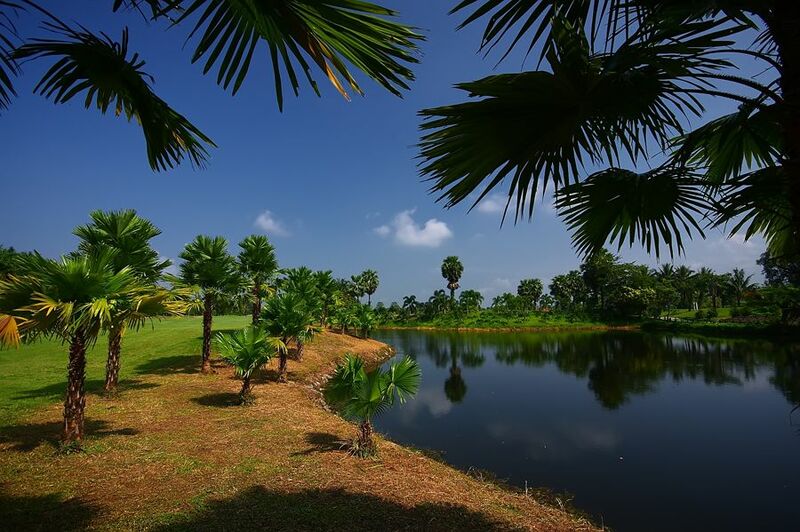 Players can enjoy various types of the hole with undulating fairways and greens. 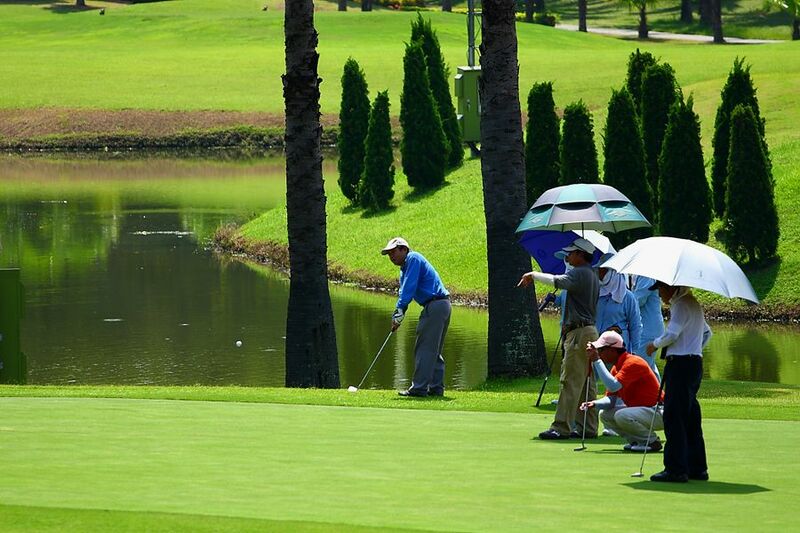 It is also convenient for players to stay at lodge to enjoy golf to their hearts’ content. 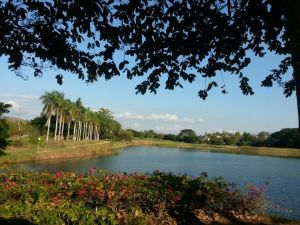 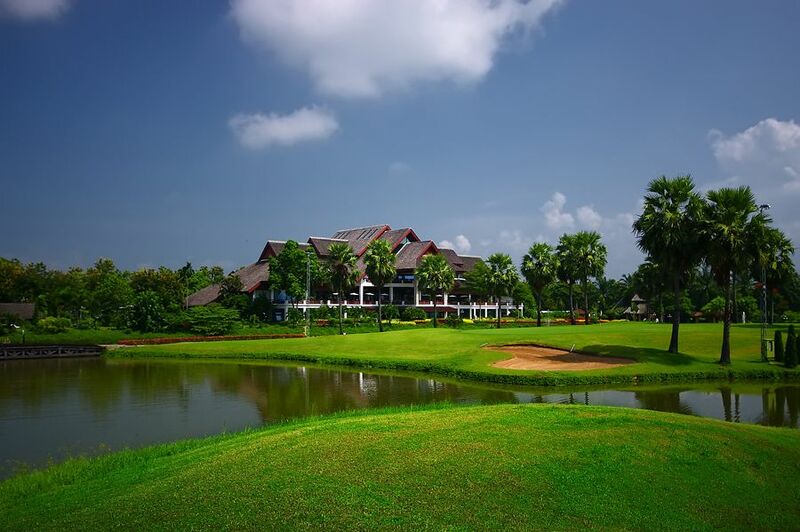 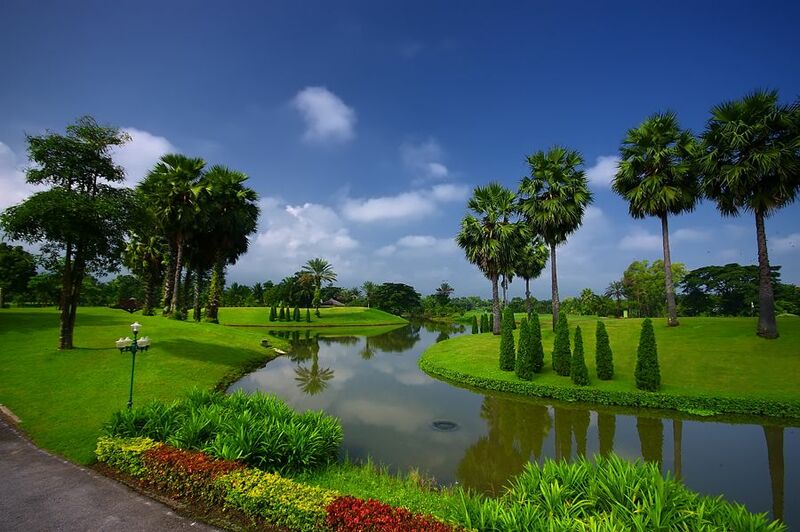 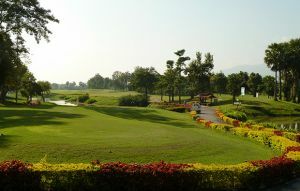 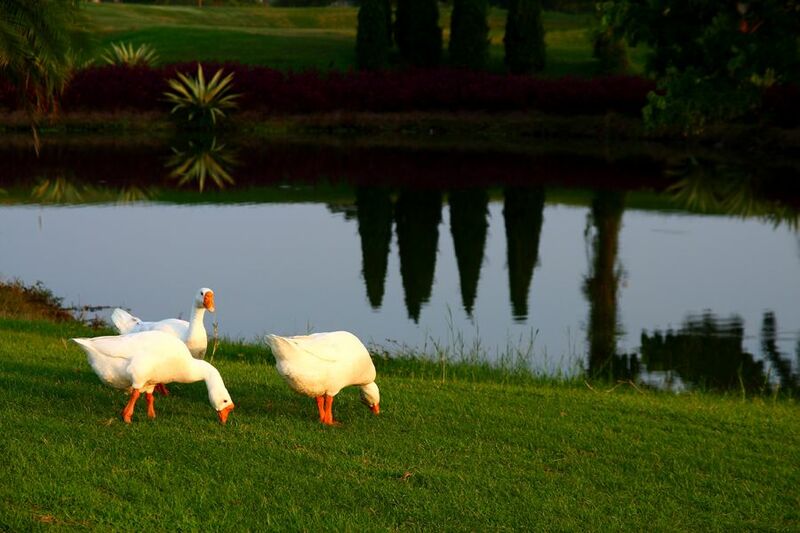 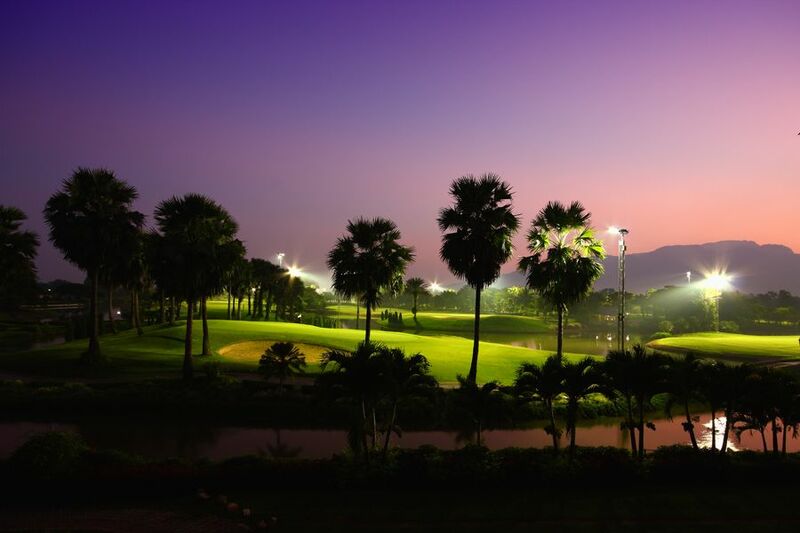 Chiangmai Green Valley Golf is not yet in our pool of Golf Courses for orders.